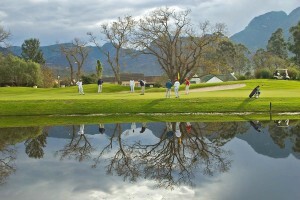 Here is a selection of golf photographs I have taken over the years. © Mark Boonzaaier Photography 2013. Theme by Towfiq I.